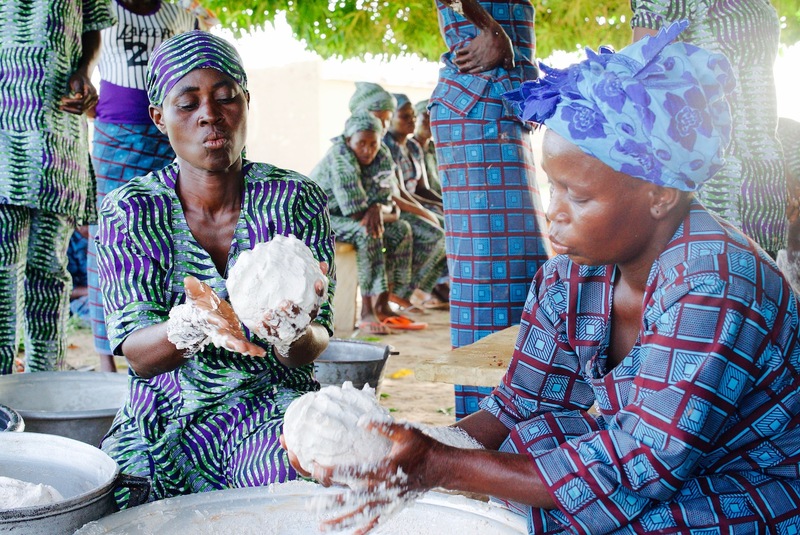 Awa, an inspiring woman from a small village in southern Burkina, tells her story about how she went gone from struggling to feed her children for two years and walking 10kms a day to find food, to learning how make shea butter from the nuts of shea trees. Supported by TREE AID to come together with the women in her village to earn an income, Awa’s story focuses on the importance of people protecting the environment, so the environment protects them. We are delighted to be joined by TREE AID and director Vianet Djenguet for the first public screening of this short documentary.